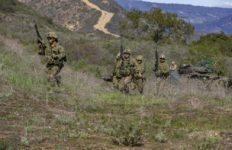 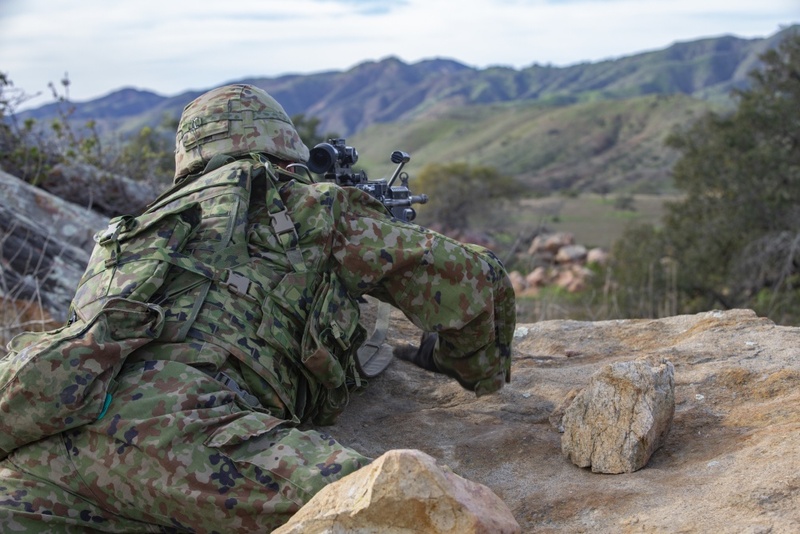 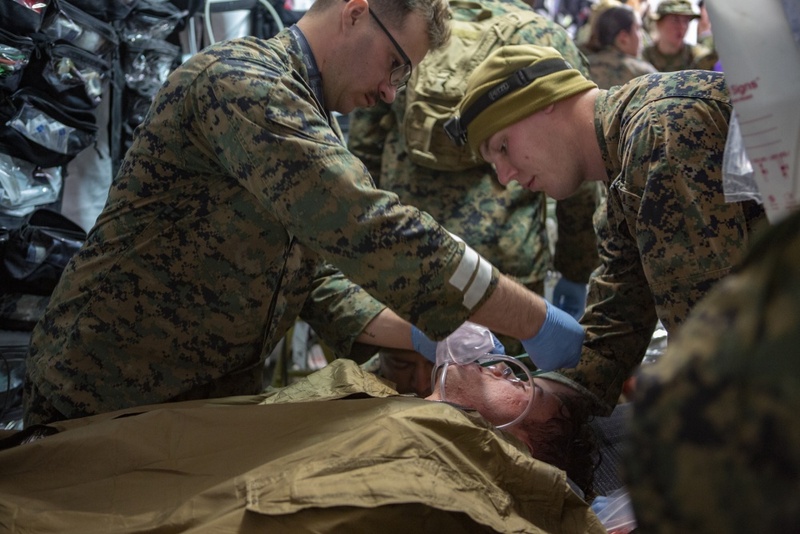 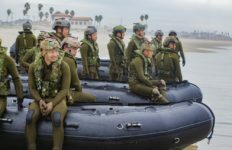 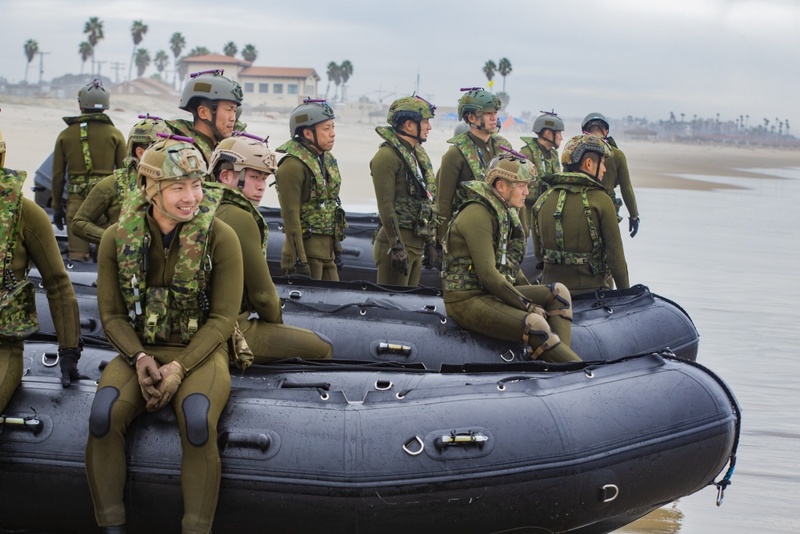 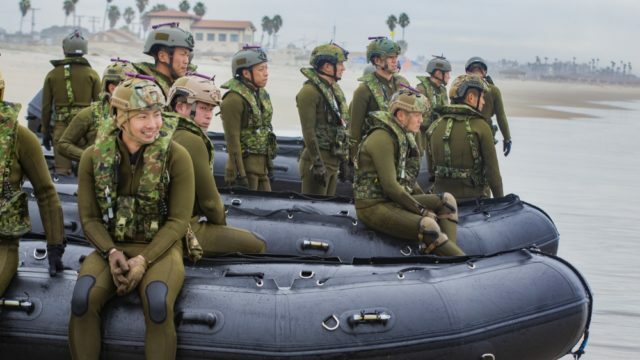 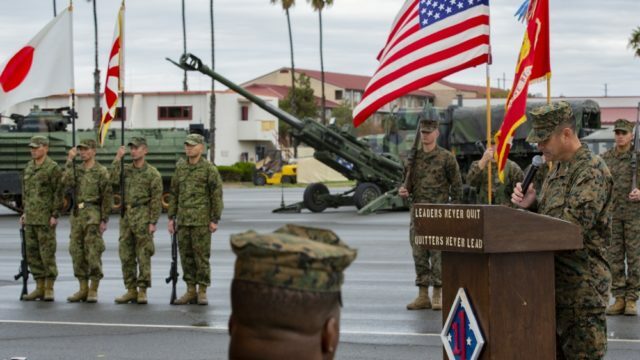 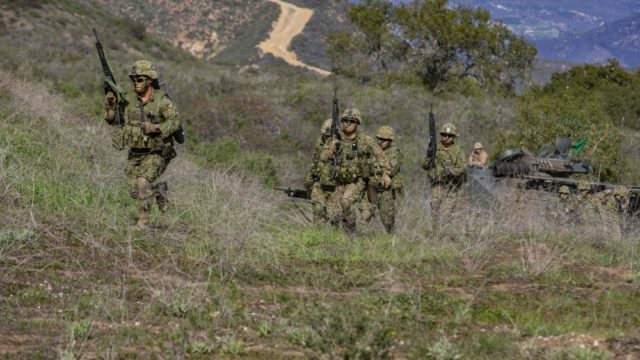 Iron Fist, an annual amphibious training exercise between the U.S. Marine Corps and Japan Ground Self Defense Force soldiers, wrapped up last week at Camp Pendleton, and by all accounts it was a success. 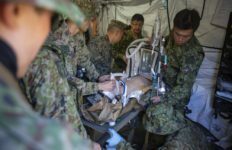 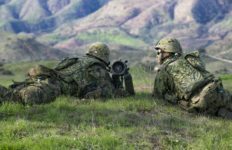 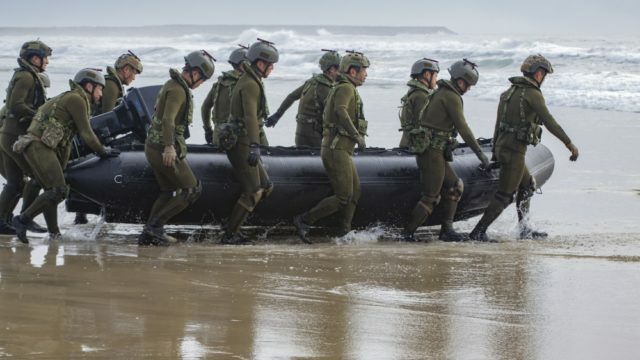 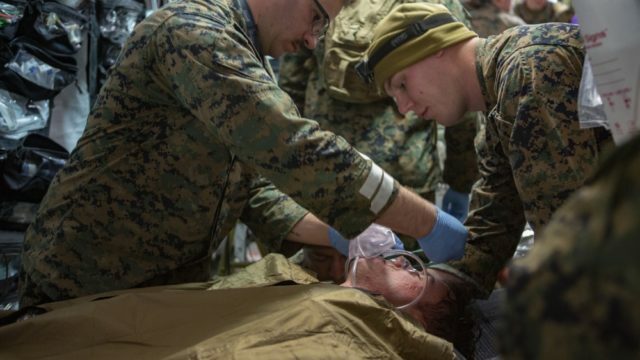 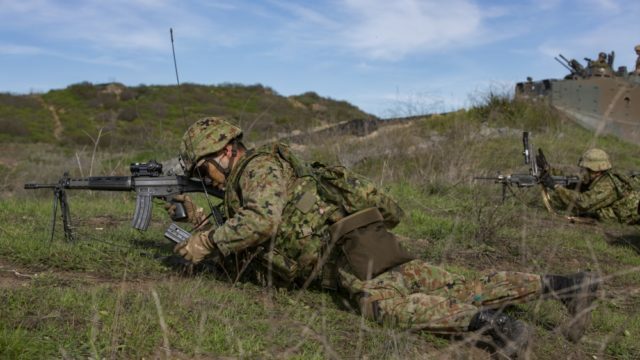 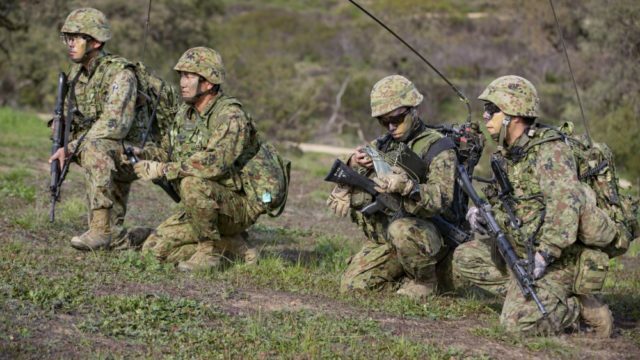 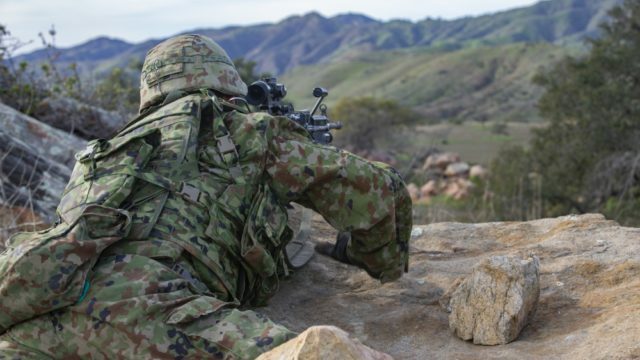 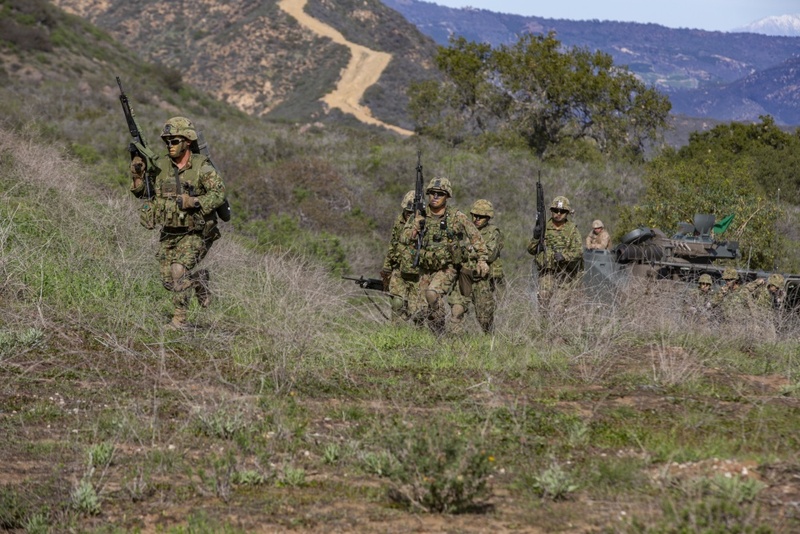 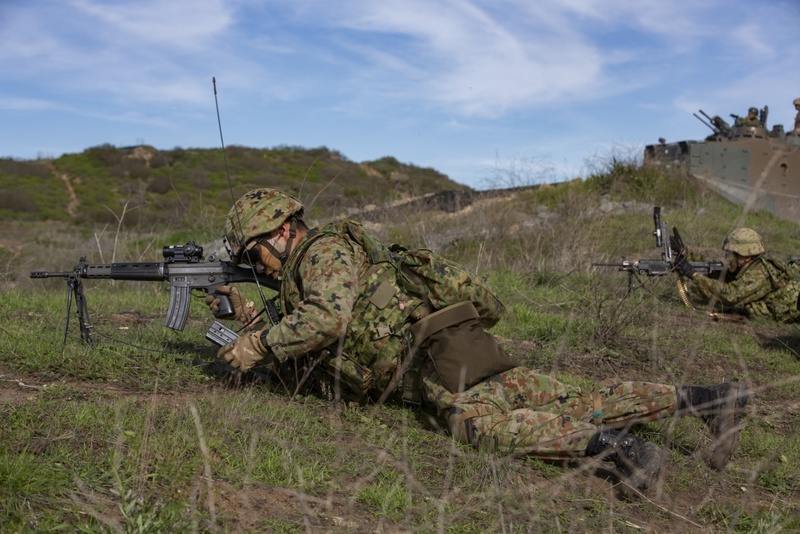 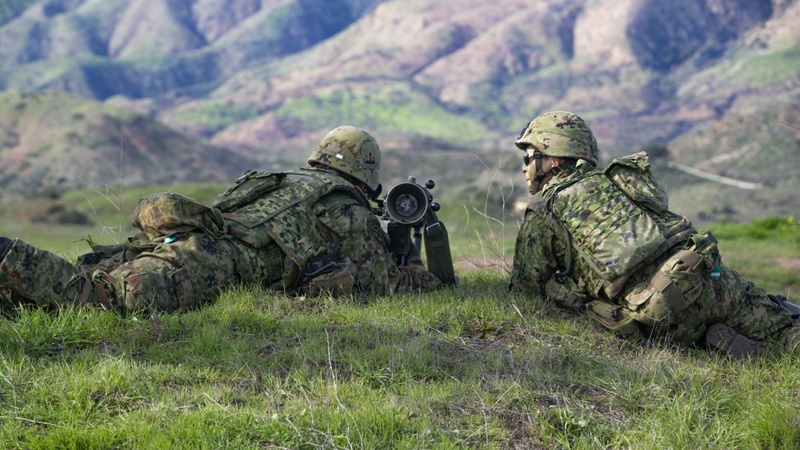 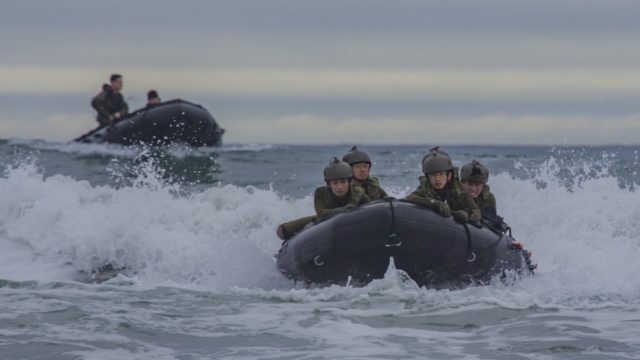 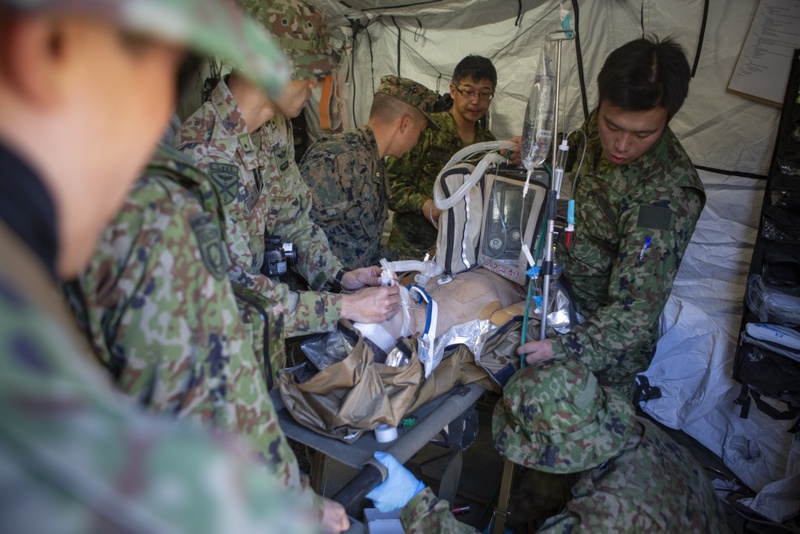 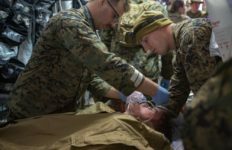 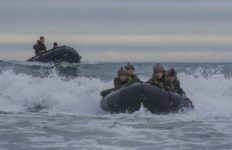 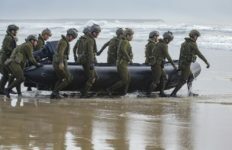 The live-fire exercise is designed to “improve USMC and JGSDF’s ability to plan, communicate and conduct combined amphibious operations at the platoon, company and battalion levels,” according to military officials. 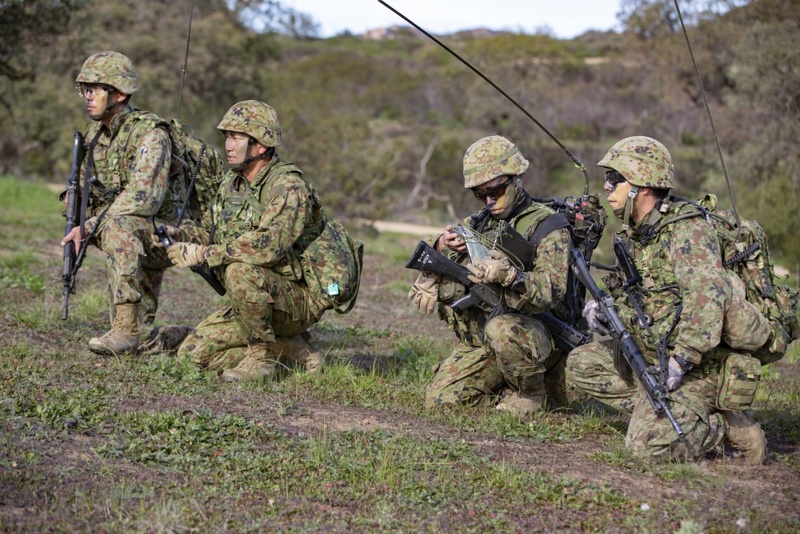 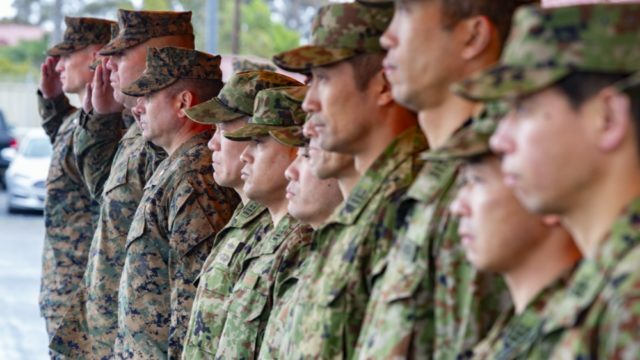 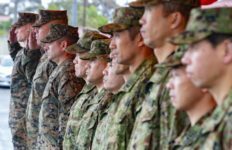 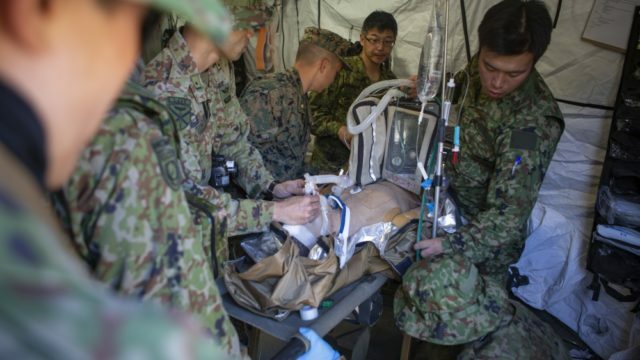 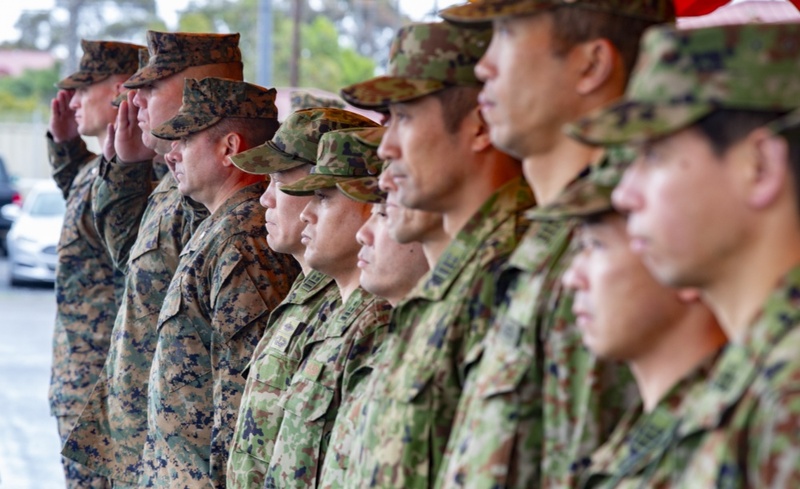 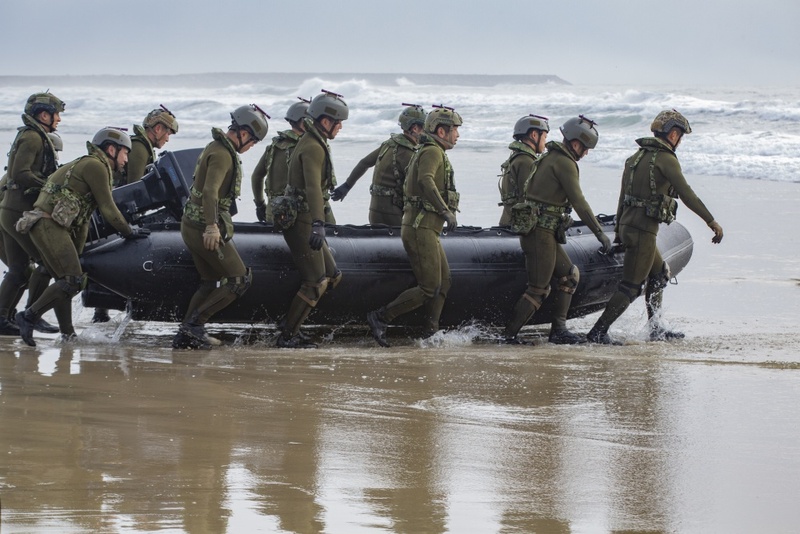 Considered the largest of its kind in the United States, the operation involved U.S. Marines assigned to 2nd Battalion, 5th Marine Regiment, and JGSDF soldiers with the 1st Amphibious Rapid Deployment Regiment. 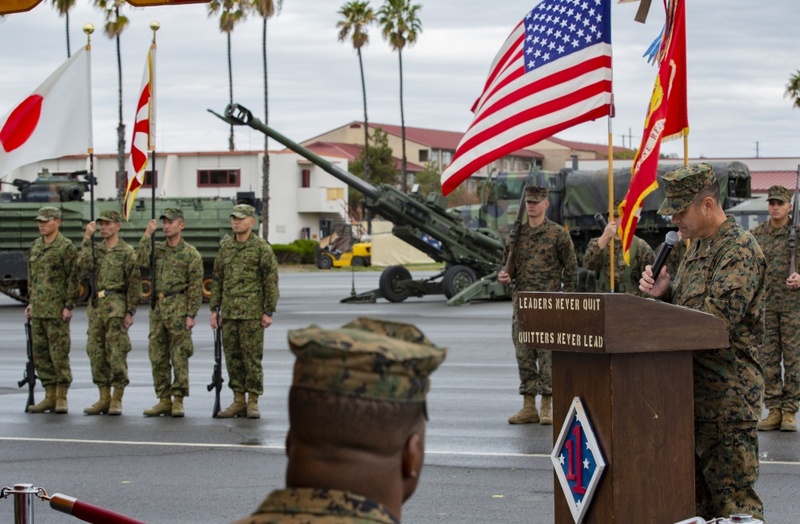 Opening ceremonies took place Jan. 15, 2019 and the operation continues into the first week of February.